Neeraj Bhagat is a member of the Institute of Chartered Accountants of India (ICAI) since 1997. Neeraj has worked with professionally managed corporates in capacity as a consultant. He has experience of handling corporate affairs in different areas for over a decade. He has helped many organisation to set up shop in India and operating it smoothly. 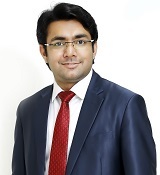 Gourav Goyal is a member of the Institute of Chartered Accountants of India (ICAI) since 2012. 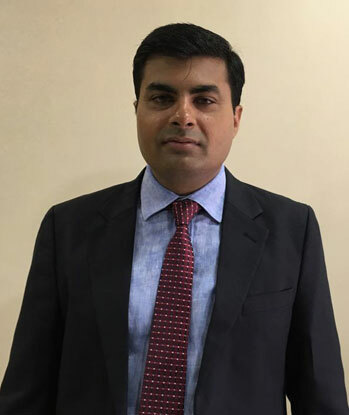 He has been conducting Statutory & Tax audit, Internal audit of large & medium scale Limited Companies, Carrying out Bank Audits and providing services in the field of accounts, Income Tax & Company Law matters. 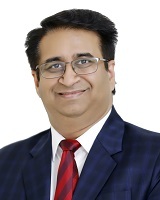 Manoj is a highly skilled and accomplished attorney and legal strategist with expertise in Indirect Taxes. He is Master’s in Law and Commerce Graduate from University of Delhi. He has been appearing before various authorities in respect of litigation matters of various clients and leading a hard working and dedicated tax litigation team. 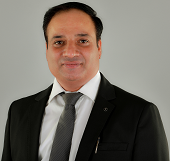 He has been rendering Consultancy and opinion in various matters of Service Tax and VAT and has been appreciated by various Chambers of Commerce and Industry Associations. Ritesh Kapoor handles statutory compliance matters related to Mumbai office. He is Qualified Chartered Accountant and commerce graduate from University of Delhi. His key skills include transfer pricing functionalities, Financial Audits, compliances in the fields of both Direct and Indirect Tax matter. He has expertise in Financial Audits, Examination of Accounting, recording and reporting of financial transactions. 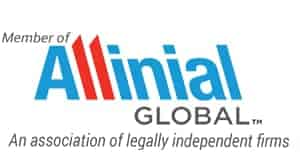 Team of seasoned professionals report to him and he provides assistance to departments within the organization on matters to do with financial management and accountability. He also provides Litigation support for transfer pricing. 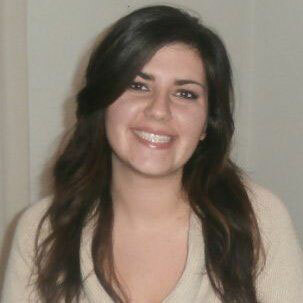 Marta Snaidero is an Italian CPA and Auditor and coordinates GWA’s tax and accounting team. She is a consultant and author of several articles and books in International and Chinese Tax Law. During her studies she attended an exchange program at the Indian Institute of Planning and Management in New Delhi with a focus on MBA courses. She got a Master’s Degree in Economics from the University of Udine, Italy. 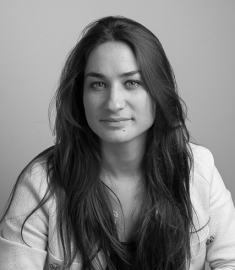 Flavie is a French consultant in business development. She got a Master’s in International Management from the University of Poitiers, France. She has specialized in Indian businesses, especially how small services organizations can reach and work with international clients, strategy, network and cultural aspects.